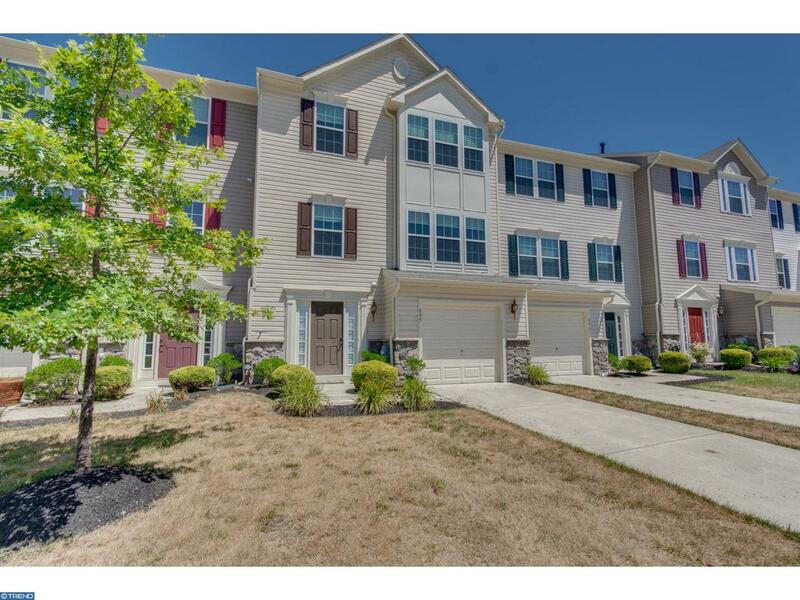 This spacious 3 bedroom, 2.5 bath 3 story townhome boasts a huge open layout, over 2,500 square feet of living space! Freshly Painted Through Out!! Located a short walk from the pool, playground, gym and clubhouse in the desirable Village Townhomes of Amberleigh at the Arbours! The first floor offers a powder room, laundry room, inside garage access, and a huge entertainment space/family room w/ built in speakers. Here you can access the back yard of the home through the sliding glass door. The main level features real hard wood flooring through out and a open flowing floor plan that's great for entertaining guests or just spreading out. The kitchen has a stainless range/oven, built in microwave and dishwasher all included. Just off of the kitchen is a bonus room lined with windows that let in the natural light. This could be used as a sunroom/sitting room, breakfast room, tv room, or a space to set up a home office. The third level is where the bedrooms are. The master is a great sized bedroom with a HUGE walk in closet, a big bathroom with a garden tub and stand up shower & double sink vanity. Some other features are energy efficient HVAC (save on utility bills), recess lighting, and right across from extra parking spaces for your guests. Sellers can accommodate a fast closing, just pack your bags!